Online stream anime episodes, Watch Naruto Shippuuden Episode 22-23 English Subbed online and free episodes. Anime Episode guide, Chapter Naruto Shippuuden Episode 22-23 English SubbedChiyo’s Secret Skills Sakura manages to escape the poison gas cloud by using an explosive scroll on herself. 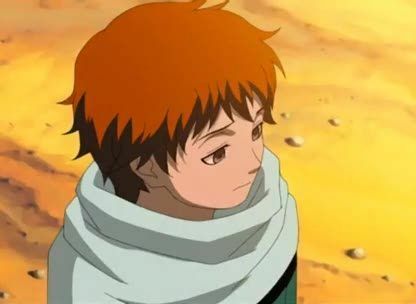 Chiyo calls forth the “Mother” and “Father” puppets, that Sasori had modeled out of his dead parents as a child, to fight him with. They manage to hold down the Third Kazekage for a while until Sasori releases the Third’s secret technique: Iron Sand. Meanwhile, Team Guy are having trouble fighting their clones and showing exhaustion from the battle. Elsewhere, Naruto and Kakashi manage to avoid Deidara’s clay bombs and keep up with him.